When it comes to your credit, it’s important to know how you stack up. Do you have good credit? Excellent credit? Poor credit? How can you find out? The importance of having good credit can’t be understated. From helping you get a loan, to qualifying you for a great job, good credit simply makes life easier and less expensive. 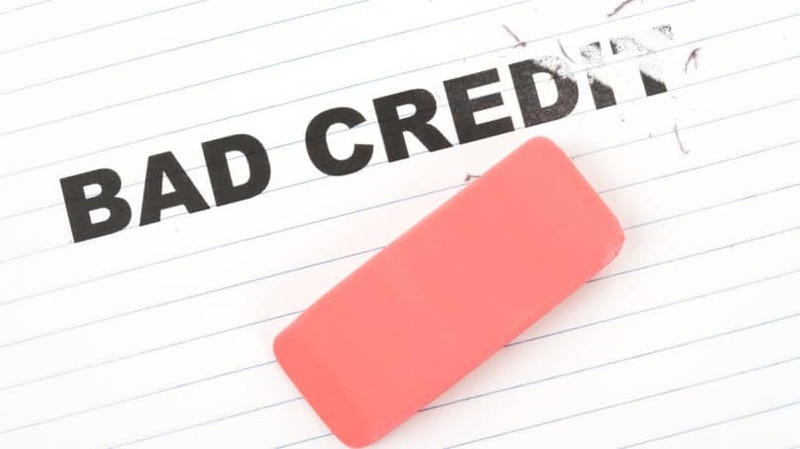 Bad credit can prevent you from being able to purchase a home, work in certain industries, and will wind up costing you a bundle in higher interest rates and fees. However, if you understand what hurts your credit score, you can make an effort to fix bad habits and improve your credit rating. 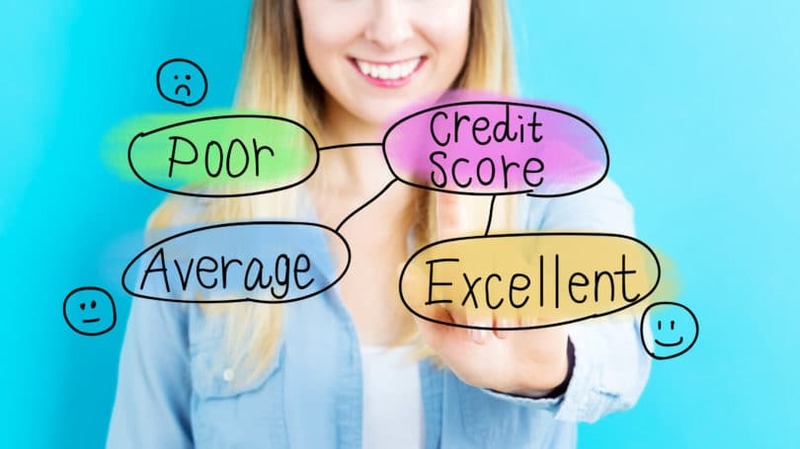 Because each agency may access different information and has its own formula for calculating your creditworthiness, it is not uncommon for someone to have three different credit scores. In the eyes of lenders, insurance companies, and employers, you’re just as good as anyone with excellent credit and, for the most part, will receive the same red carpet treatment. 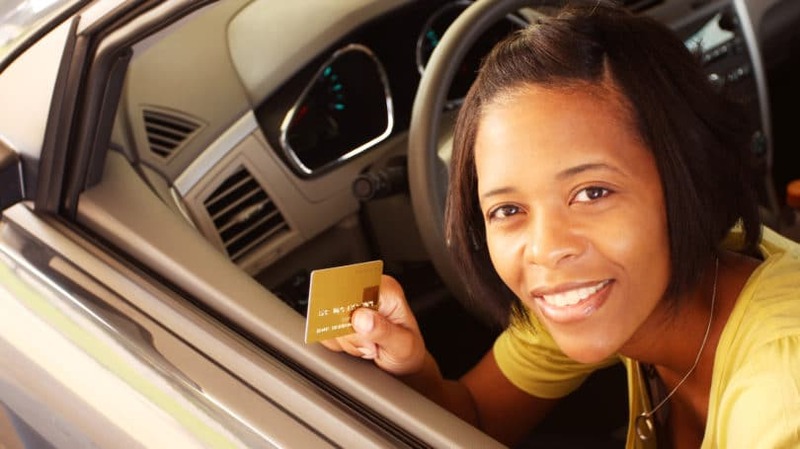 Ultimately, having very good credit will qualify you for some of the best deals in town. Furthermore, your good credit should not have any negative effect on your ability to get hired. Having fair credit means that you’ve hit a few speed bumps in the past. Late payments, collections accounts, and maybe even an aged public record dot your credit history. Or, perhaps you simply have too much debt. Having bad credit is not a pleasant experience. You’ve had multiple credit issues in the past, most likely involving payment history on one or more accounts. 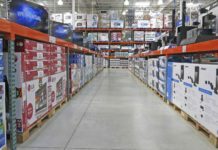 You’ve also most likely had an account or two in collections, and could have possibly had a bankruptcy filing. Some employers – particularly those in financial, defense, chemical, and pharmaceutical industries – will not hire you if you haven’t built or maintained solid credit. They may believe you pose an above-average risk of employee theft or fraud, which could even make it difficult to change positions or get a promotion with your current employer. If you have very bad credit, you are more than likely delinquent on more than one account. You have active collections accounts, and probably have at least one judgment, repossession, or bankruptcy in your file. If you have credit cards, they are maxed out or shut off for nonpayment. Bad credit, no matter how bad it is, is still a temporary condition. Late payments will vanish from your records after 7 years, and public records are purged after 10. 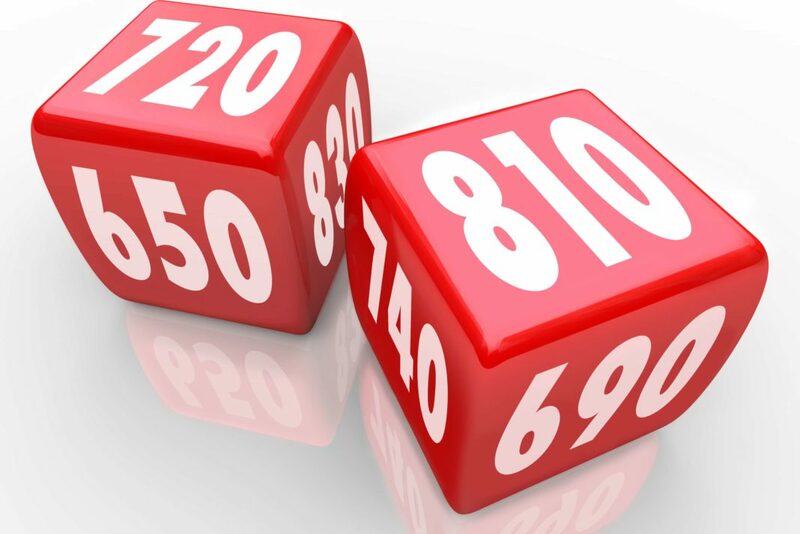 Your credit score is an extremely important part of your overall credit file, but it’s only one piece of the pie. Lenders, insurance companies, and some employers will place a lot of weight on the health of your credit when determining your worthiness. However, other factors also come into the decision-making process. If you have good to excellent credit, make sure that you take the necessary steps to protect it by repaying your loans on time each month, refraining from obtaining more debt than is necessary, and keeping your other bills paid on time to avoid collections accounts. If you have bad credit, don’t despair – snowflake your debt, strive to pay off collections accounts, and start paying all of your accounts on time each month. What would you suggest to improve a credit score?